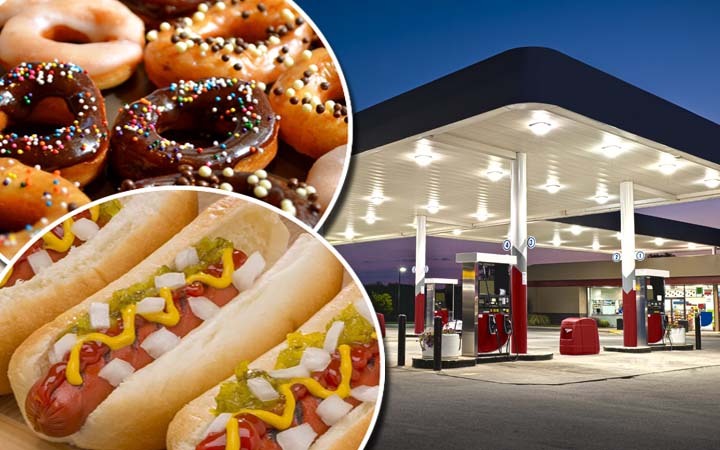 9 Foods You Should Absolutely Avoid at the Gas Station - Weakness is a Choice. Hunger can strike anytime anywhere. But what makes it very dangerous is when it strikes you while you are driving down a very long road because then you have no other choice but to park aside and see what you can have from the nearest gas station. While you absolutely don’t expect to have a 4-star restaurant menu, you should also expect nothing but unhealthy and horrible food options that may even kill you.